If you now have 250 business card in hand, how are you going to distribute them and how long will it take? A new hard copy distribution service is in development. When completed there will be 10 locations per route. Routes span across Maricopa County with monthly distribution. Limited inventory of space so we are polling for early interest. - Communicate more frequently with market. - Inexpensive media to test market messages. - Message has minimum shelf life of 30 days. - Easily deploy coupons and tracking tools. .
- Ease of uses on month to month agreement. - Reserve inventory/space prior to your campaign. - We can print and distribute your cards. (addl\' fee for printing not included). Let us know if you are you interested in distributing your business or promotional cards across the valley. 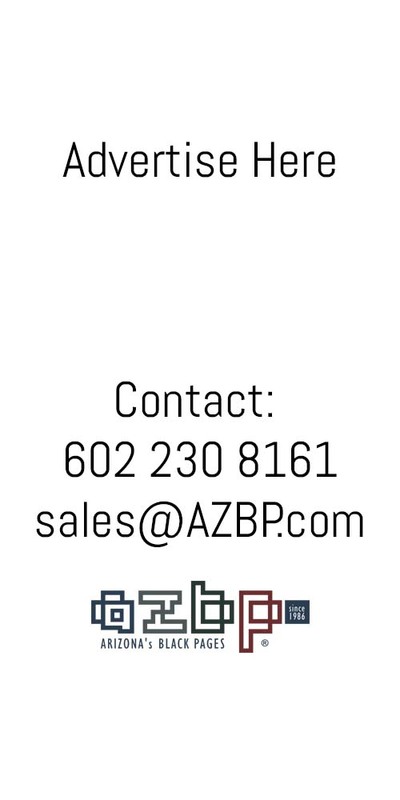 Please reply to this message with your business or organization, send to info@AZBP.com. Feedback helps us perform better, comments or question are encouraged.